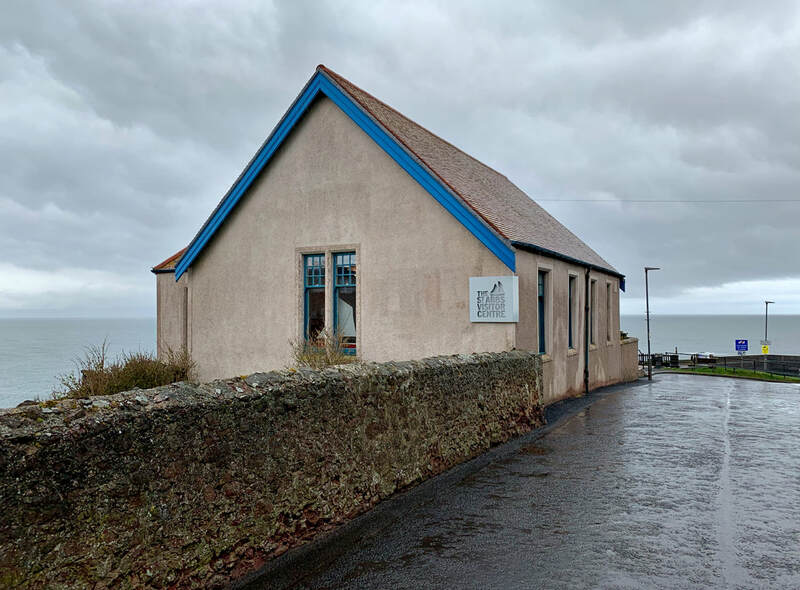 Visit the St Abbs Head visitor centre this year to experience the display of rare artefacts from the Following The Lights collection. These items are not on display at any musuems and are unique to the collection. Have hands on experience with some of the items and step back in time to learn what life was like. See the lighthouse from the sea by taking a boat trip from the harbour and experience the cliff top views, birds and wildlife! Take a selfie and post this on our social media pages! Look out for special talks throughout the season, keep Following The Lights in your favourites and keep up with the regular updates! 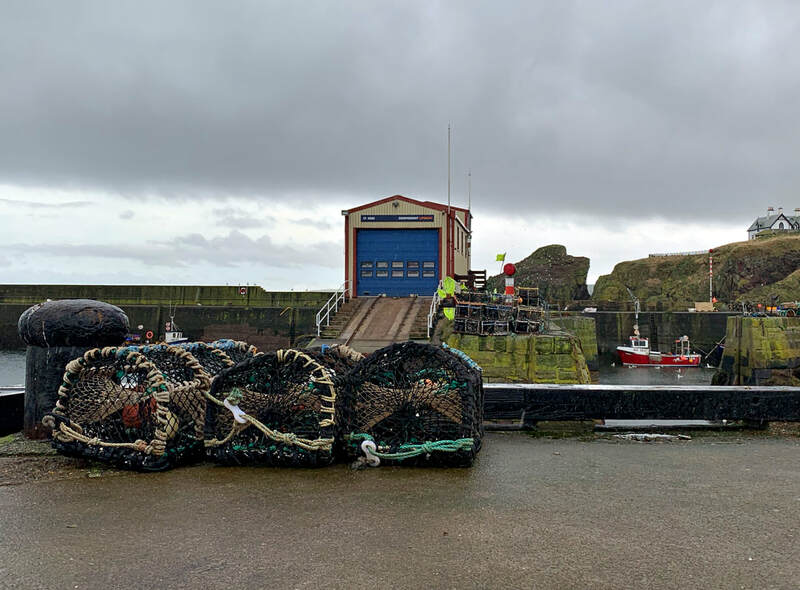 We look forward to seeing you at St Abbs Head in support of the local community and RNLI St Abbs.